Can this be done? I'd prefer not pulling in an additional plugin into themler, but I thought maybe through shortcodes on the "Home" page in wordpress itself I could lay it out and let themler do the heavy lifting somehow. If not I'm open to any other suggestions. Thanks for your help! 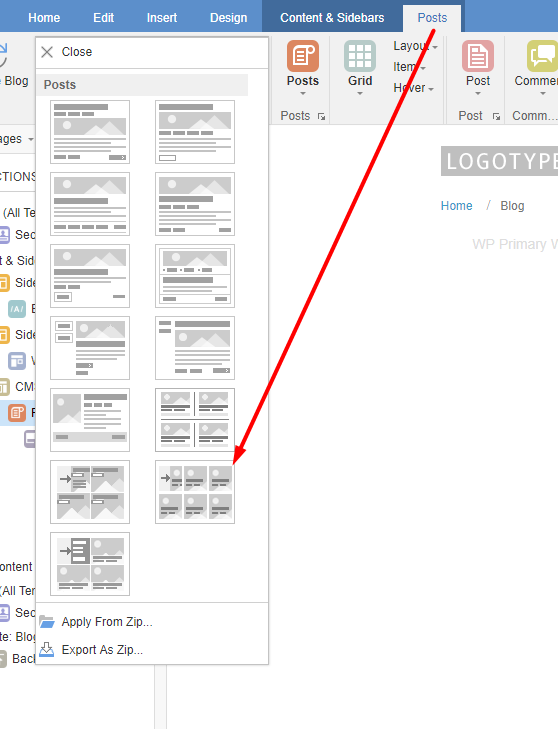 Hello I have a project I'm working on that requires me to create a homepage layout as follows: WORDPRESS POSTS CATEGORY 12 POSTS IN GRID LAYOUT WORDPRESS POSTS CATEGORY 12 POSTS IN GRID LAYOUT WORDPRESS POSTS CATEGORY 12 POSTS IN GRID LAYOUT Can this be done? I'd prefer not pulling in an additional plugin into themler, but I thought maybe through shortcodes on the "Home" page in wordpress itself I could lay it out and let themler do the heavy lifting somehow. If not I'm open to any other suggestions. Thanks for your help! Generally this is the layout I need to achieve somehow. The post boxes are just the Featured Image and Title of the posts, not a full article. I apologize for such delay in reply. 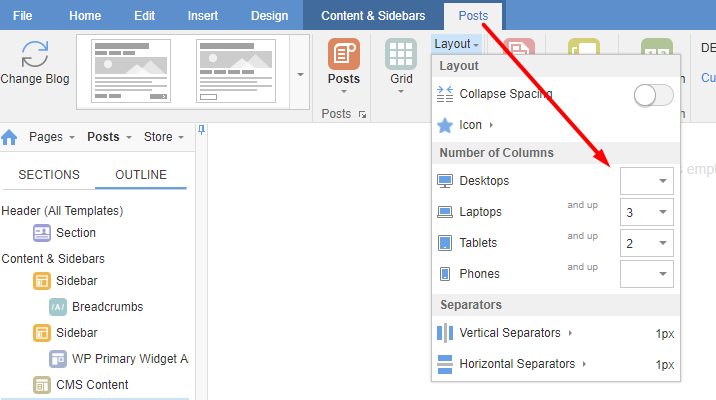 1) you can't separate posts by category title within Themler. 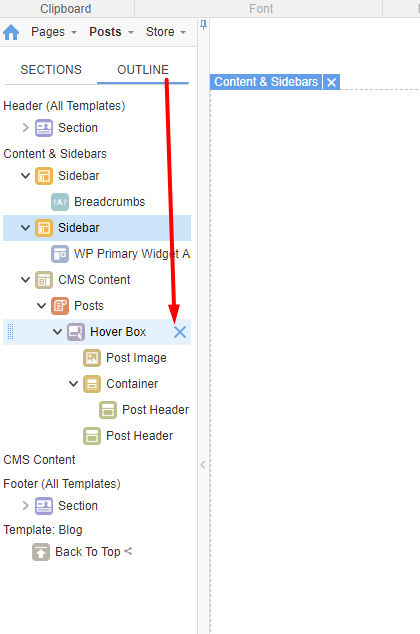 2) the boxed layout for posts can be achieved in Themler. I know how to create the post grid. The main question was how to achieve the category layout I need without using a ton of third party plugins. If I’m using plugins to design the homepage there’s no need for using themler unfortunately which is why I’m trying to do as much as possible using the tools provided. Could this be done with a function of some kind perhaps? I know how to create the post grid. 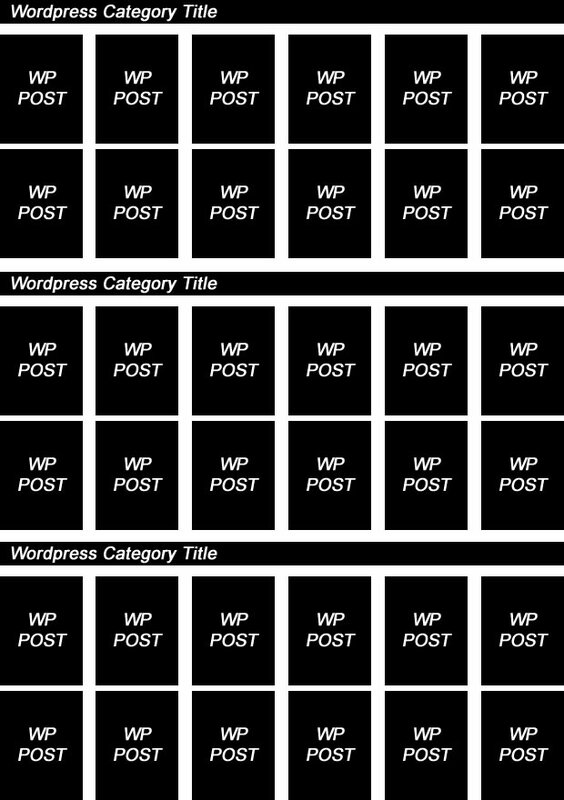 The main question was how to achieve the category layout I need without using a ton of third party plugins. If I’m using plugins to design the homepage there’s no need for using themler unfortunately which is why I’m trying to do as much as possible using the tools provided. Could this be done with a function of some kind perhaps?